Make a direct and invaluable contribution to Avant-Guardian’s future programme of activity, supporting the artistic freedom to continue to break new ground. 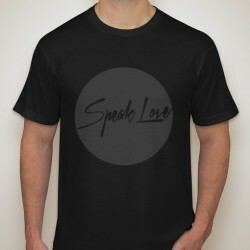 For a limited time only – purchase a ‘MUCH ADO – Speak Love’ t-shirt by March 5, 2015 and automatically be registered as an Avant-Guardian Blue Card annual member. 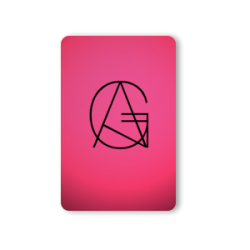 Gives you limited access to company’s plans and priority booking for some Avant-Guardian productions before the general public, as well as, an annual handwritten letter. 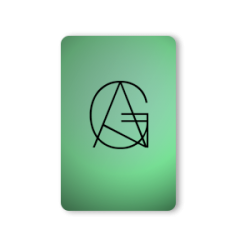 GREEN CARD benefits are as BLUE CARD Holder, but this card will allow access to an exclusive members-only event, at some point during your year of membership, where you will travel beyond the veil of secrecy that surrounds Avant-Guardian’s work, offering an informative dialogue with the company regarding future activity. Access to pre-sale discounted pricing for select productions. RED CARD benefits are as GREEN CARD Holder, but this card opens the door to our rehearsal hall. Witness first-hand our company’s creative process at an invite-only rehearsal for select Avant-Guardian productions. 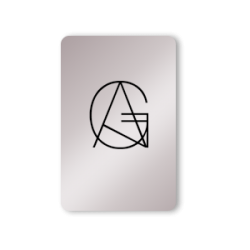 SILVER CARD benefits are as RED CARD Holder, our creative team will curate a special immersive experience just for Silver and Gold members. Step further beyond the mystery and enjoy the opportunity to get to know the artists behind Avant-Guardian creations. Four (4) tickets to be used during your year of membership (subject to availability). GOLD CARD benefits are as SILVER CARD Holder, this card grants you access to an exclusive dinner with the artistic team. 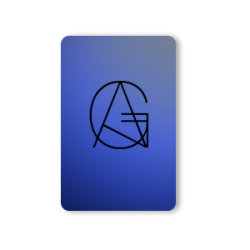 Also, receive personalized correspondence from the Avant-Guardian team as you develop and nurture a close relationship with the company. Six (6) tickets to be used throughout your year of membership (subject to availability). *Corporations with Silver or Gold Card membership will receive Blue Card membership for all of their employees. **Individuals with Silver or Gold Card membership will receive Blue Card membership for up to 10 family or friends. Our members do it better!